Are you taking DANB's CDA® and CPFDA® Exam? Among DANB's component exams (RHS® exam, ICE® exam, GC, AMP, coronal polish, topical fluoride, topical anesthesia, dental radiology, sealants, and more), which ones apply to you? SmarterDA’s online dental assisting exam prep offers a lot of benefits: our unique “Step-by-Step” process, bite-sized study guides, interactive quizzes, timed mock exam +++. Others have passed the dental assisting exams with SmarterDA. Now, it’s your turn! Easiest solution! Study Guides + Quizzes + Mock Exam. Save $29 today! Easiest solution! Study Guides + Quizzes + Mock. Save $57 today (40% of)f! Good News! Study on your phone + computer. Every minute is precious. FREE yourself from heavy textbooks and study on the go! How is SmarterDA different than other dental assistant board exams review courses? SmarterDA gives you more at a better price. Is SmarterDA dental assistant exams prep course a book? No. SmarterDA courses are online. This gives you the flexibility to study anytime on your phone, or computer. The overall content is the equivalent of a comprehensive dental assistant exams prep book. Phone and computers are now the #1 tools North Americans use to read. 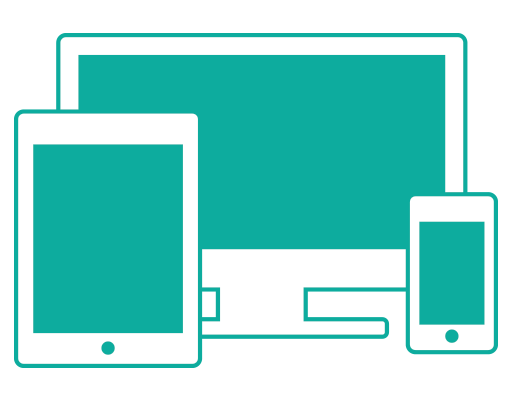 You will find SmarterDA course extremely friendly to use, and you will absorb content very easily. Can I get a refund if I fail? ALL-INCLUSIVE online solution for the dental hygiene board exams (NBDHE®, NDHCE®, CSCE®, WREB®, CRDTS®).  StudentRDH is the NEWEST and most POPUPAR online solution. It’s all-inclusive system is one of a kind and will has been approved by our successful users who are now licensed and faculties. 3 courses available – National Boards, Local anesthesia, CSCE. StudentRDH is the sister company of SmarterDA. Disclaimer: CDA®, COA®, CPFDA®, CRFDA®, NELDA®, DANB®, RHS® and ICE® are registered trademarks of the Dental Assisting National Board, Inc. (“DANB”). CERTIFIED DENTAL ASSISTANT is a trademark of DANB. CMAS™, CMLA™, MLT®, MT®, RDA™, RMA™, RPT™ are trademarks of American Medical Technologists. The NDAEB® is a trademark of the National Dental Assisting Examining Board. The courses and products provided by SmarterDA are not sponsored or endorsed by or affiliated with the DANB®, AMT®, NDAEB®, or regional boards.